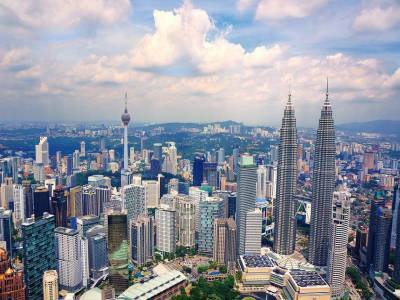 Kuala Lumpur is the capital of Malaysia and the largest city of Malaysia as well. Kuala Lumpur stands tall as the economic, cultural and financial centre of Malaysia. The city of Kuala Lumpur boasts of colonial architecture, myriad of natural attractions, expansive shopping malls, lush parks and gleaming skyscrapers. The city is divided into many districts with its main hub known as Golden Triangle comprising of KLCC, Bukit Bintang and China Town. The city of Kuala Lumpur is well-known for numerous landmarks such as Batu Caves which are over 4 centuries old, Petronas Twin Towers which happens to be the world’s tallest twin towers, Petaling Street flea market, etc. The city is filled with shopping malls. Some of them are Suria KLCC and Pavilion KL which too are great tourist attractions. 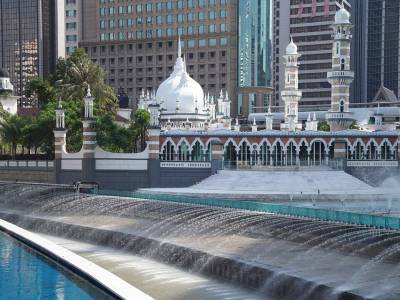 For its great offerings in the realm of shopping with innumerable breathtaking shopping malls, Kuala Lumpur is also aptly referred to as Shopper’s Paradise. Moreover, the food at Kuala Lumpur is totally off the charts with restaurants and hawker stalls here serving and catering to many a cuisine of the world. The population of the city is more than 8 million. The word Kuala Lumpur means “Muddy Confluence”. It is called so for it was founded at the confluence or the meeting point of rivers Gombak and Klang. 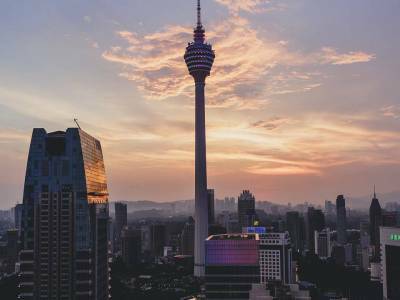 There are plenty of places to visit and see in Kuala Lumpur for which it is so profoundly loved by travellers and tourists. 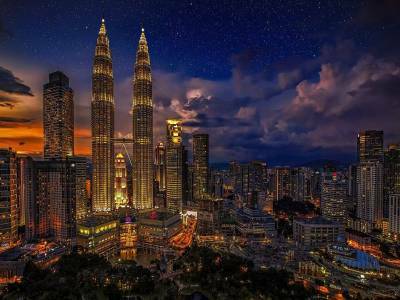 Kuala Lumpur is thus without any doubt the centre of activities in Malaysia where as a traveller and tourist one can expect to get almost anything and everything covering all spheres of life. 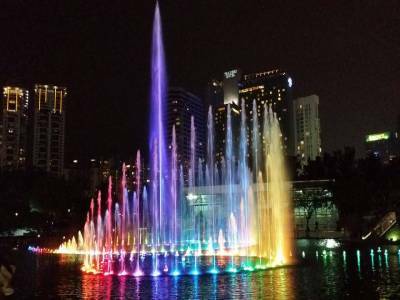 Get quick answers from travelers who visit to Kuala Lumpur.